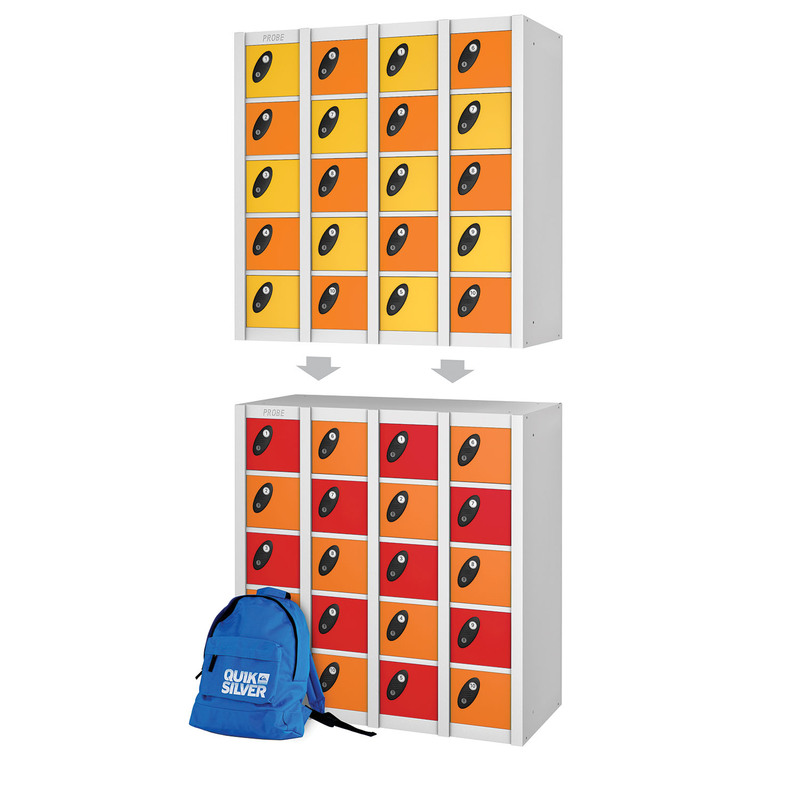 When space is at a premium these Multi Compartment Lockers offer greatly increased compartments for the Locker footprint. 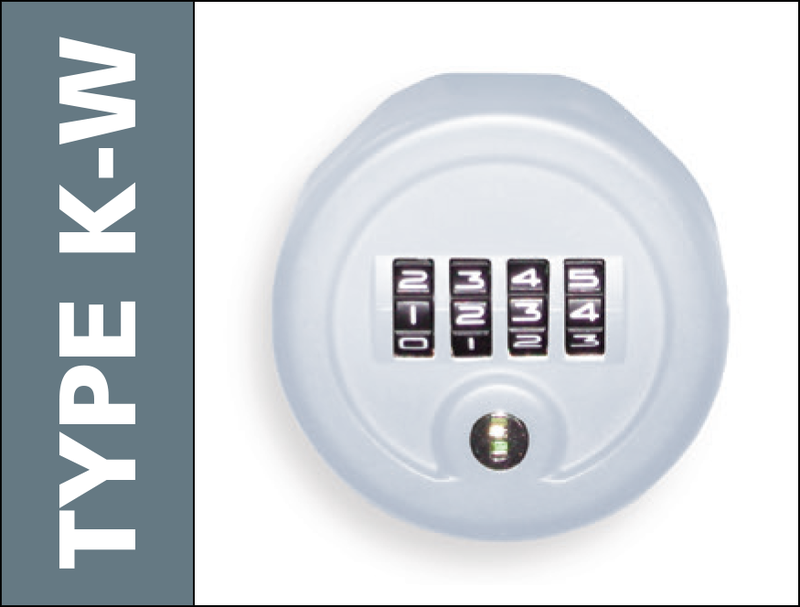 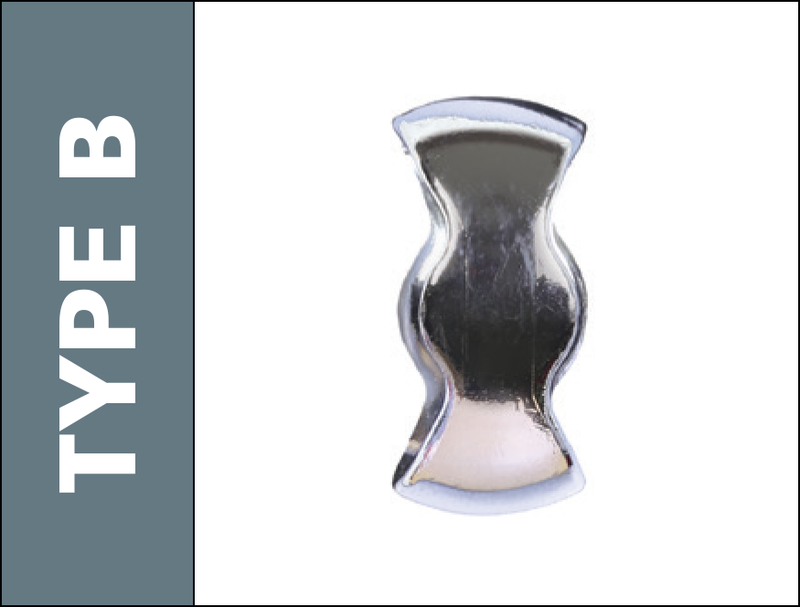 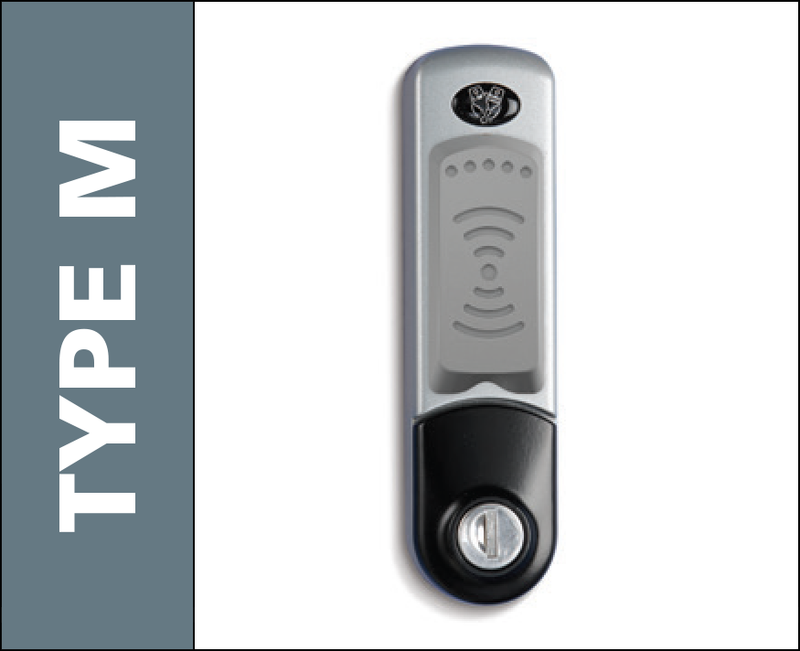 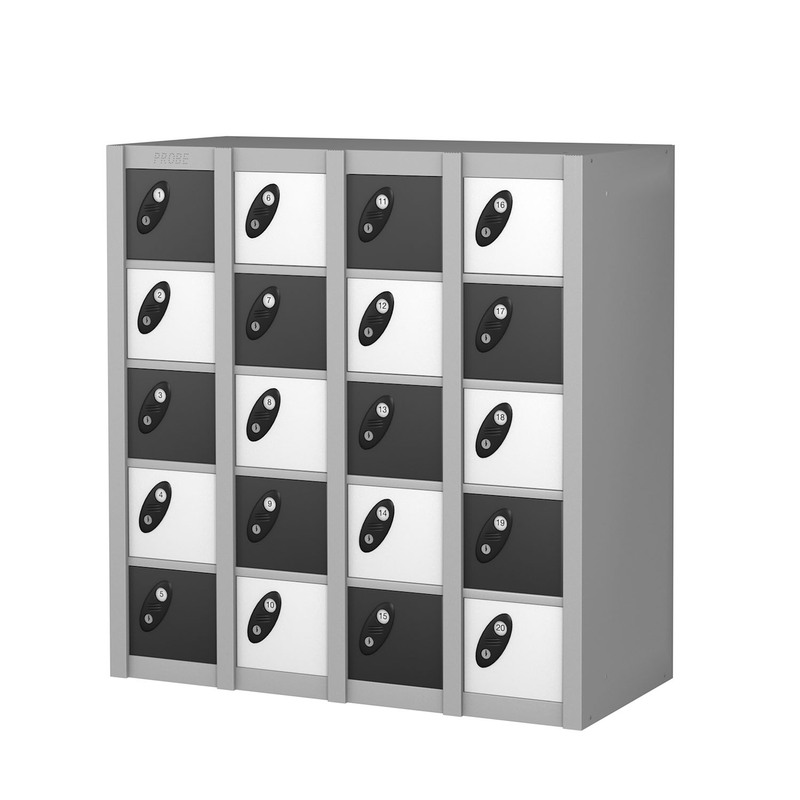 They can be the perfect solution to storing personal effects, electronic devices like phones and laptops or just about anything you need to lock away. 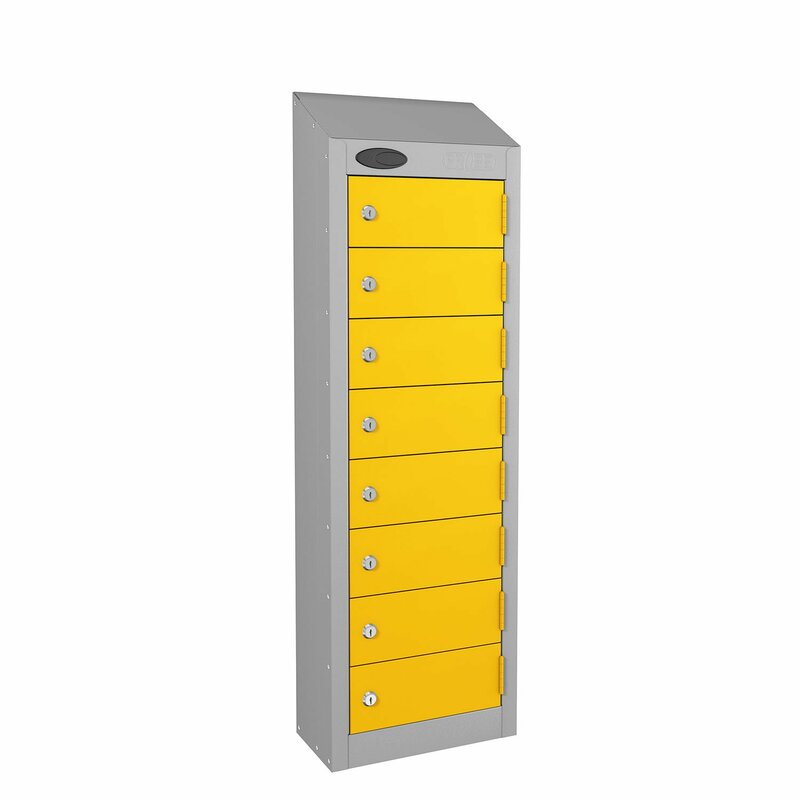 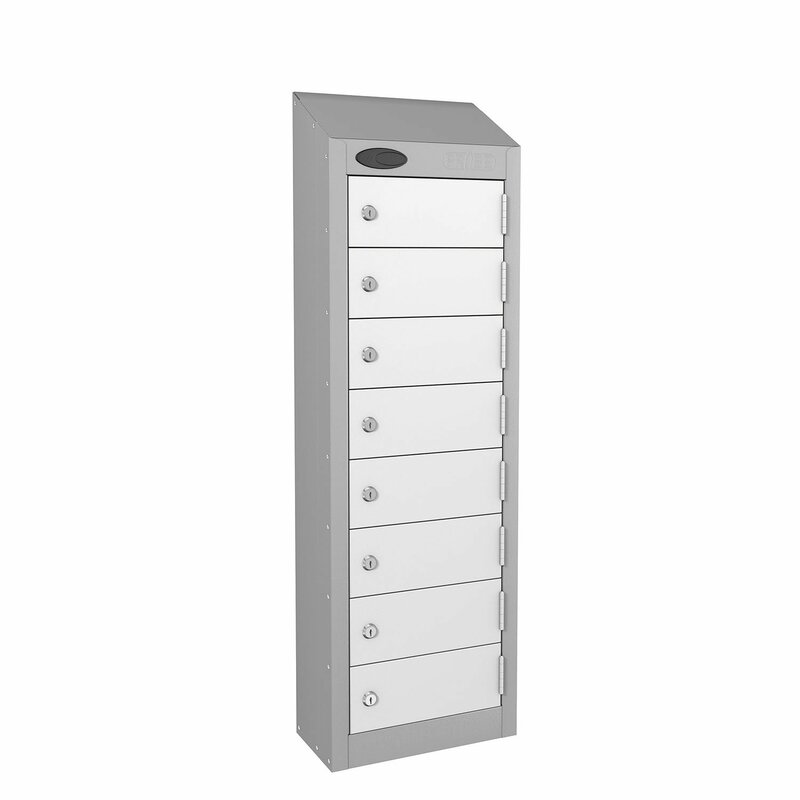 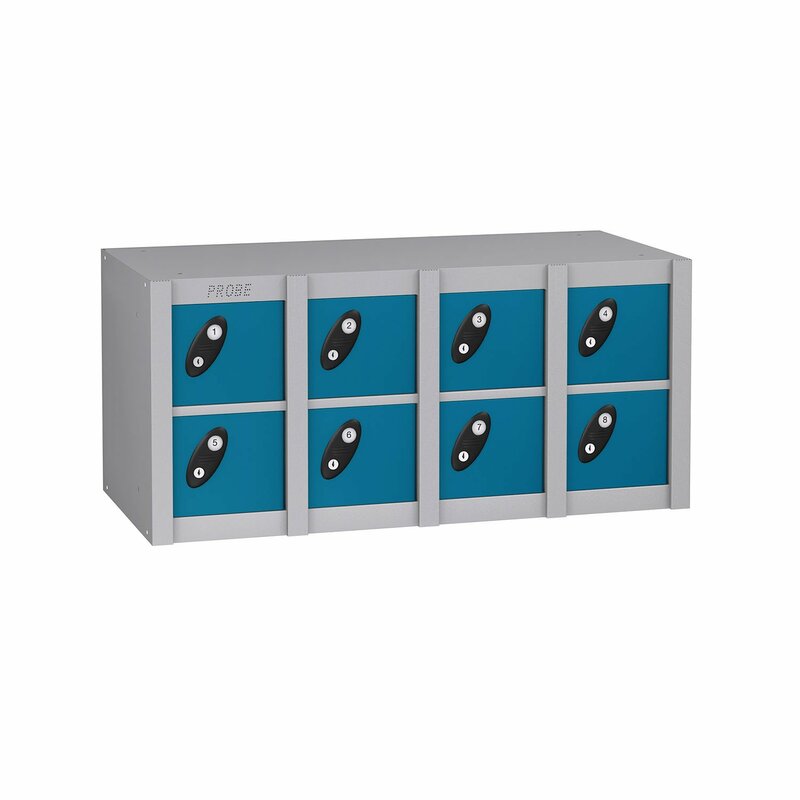 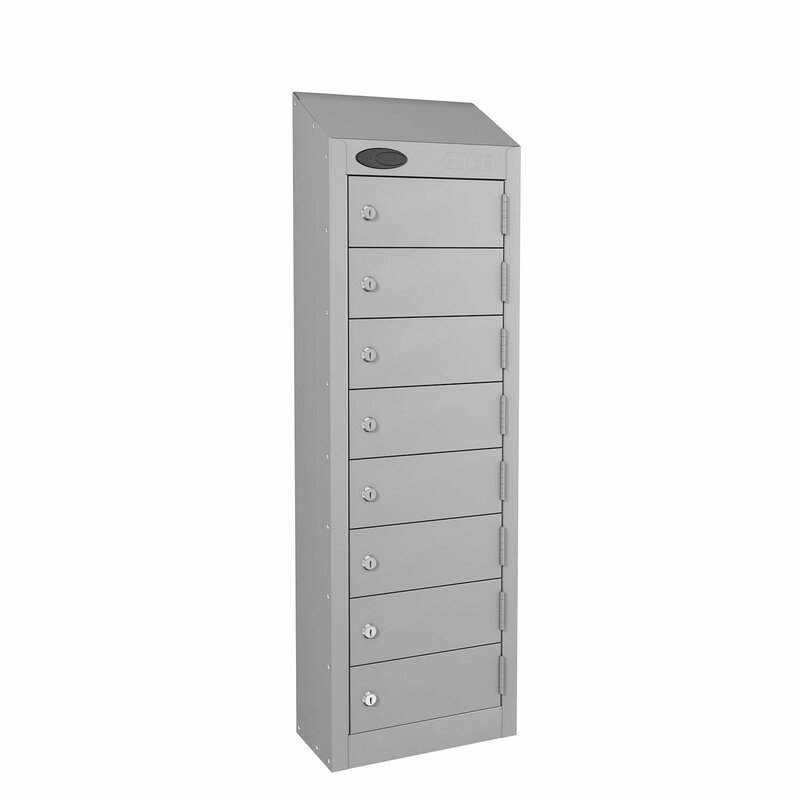 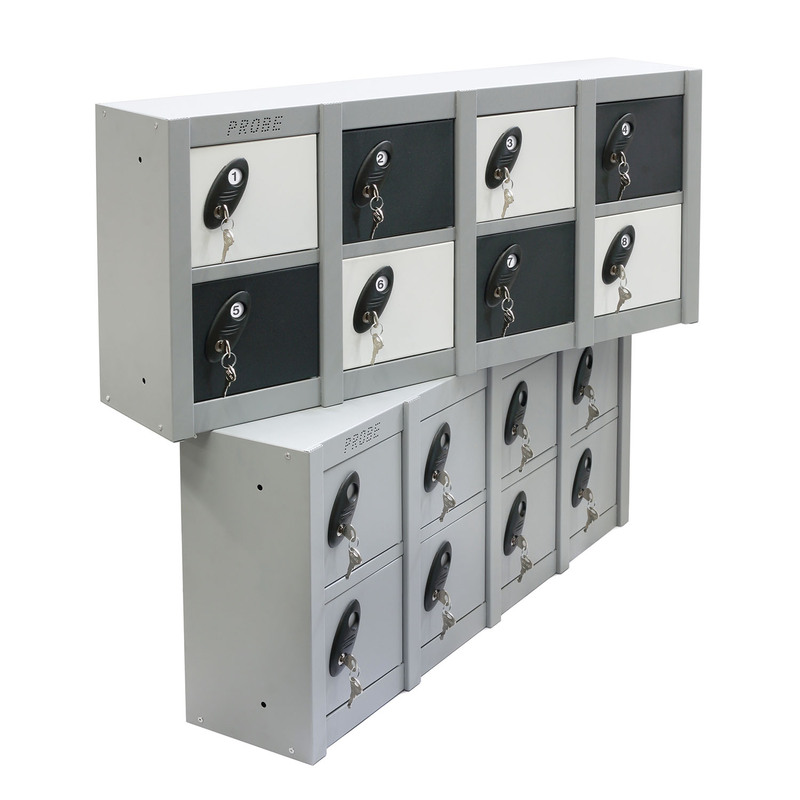 This full height small compartment locker from probe offers efficient use of space when storing small items like keys, phones and wallets. 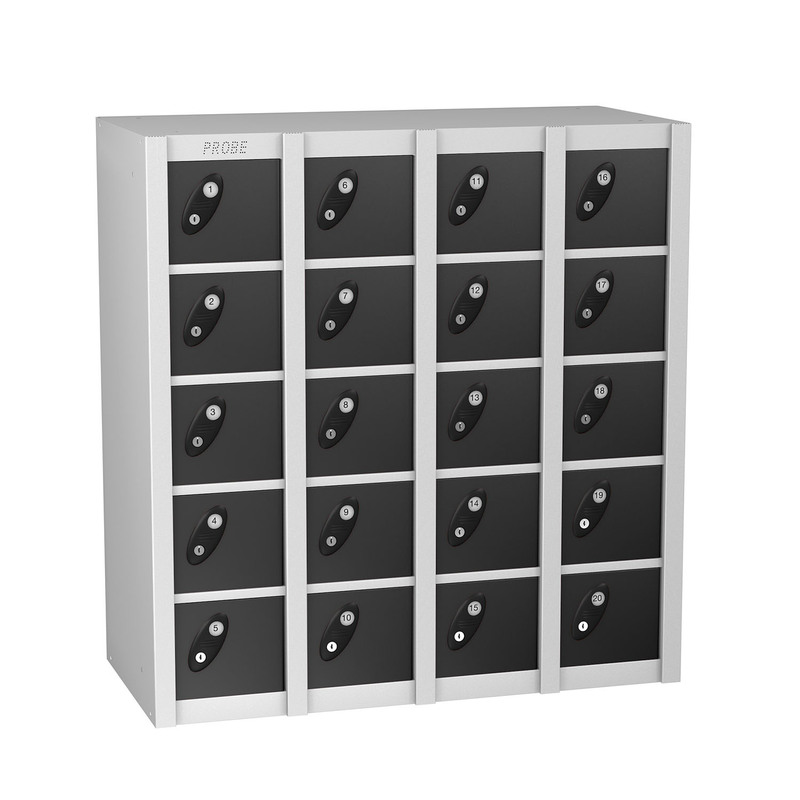 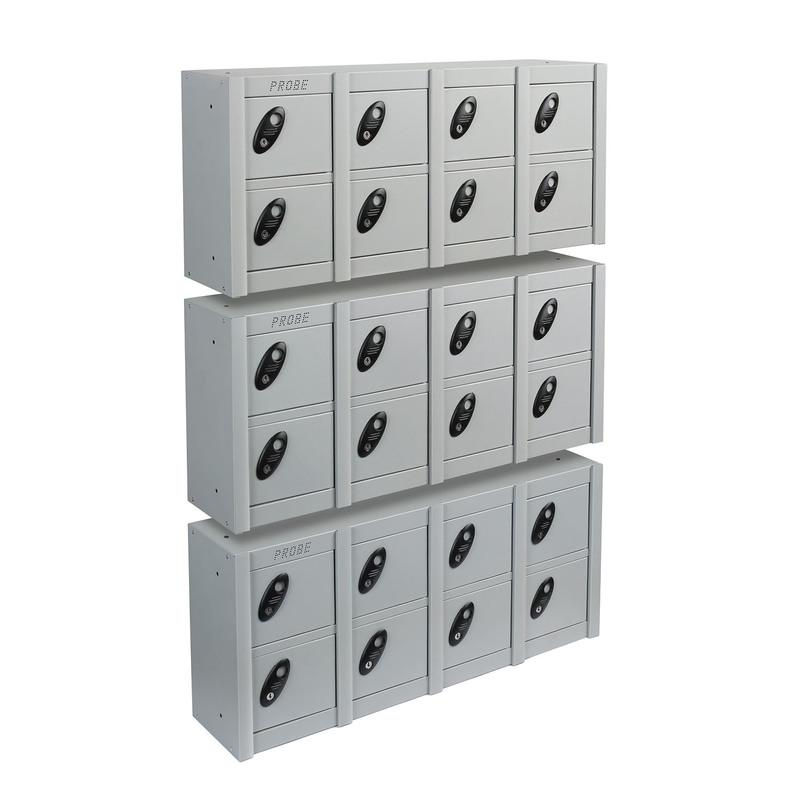 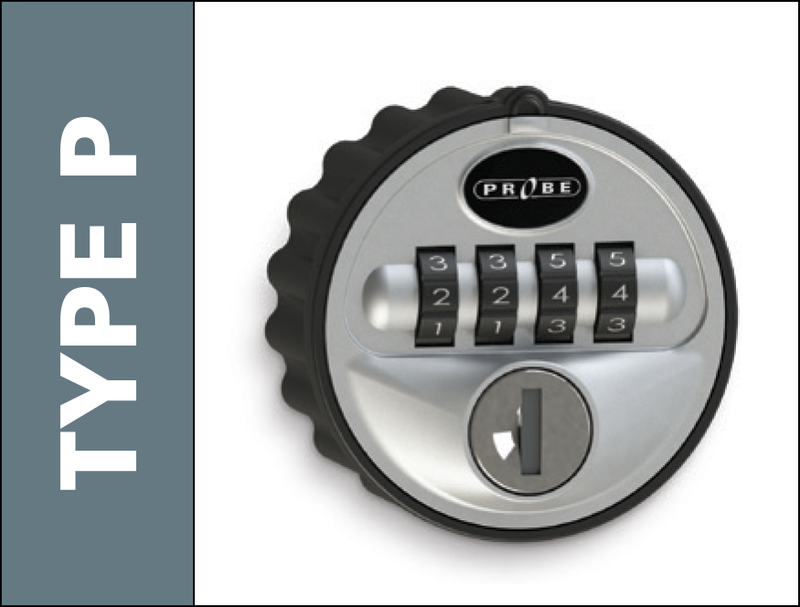 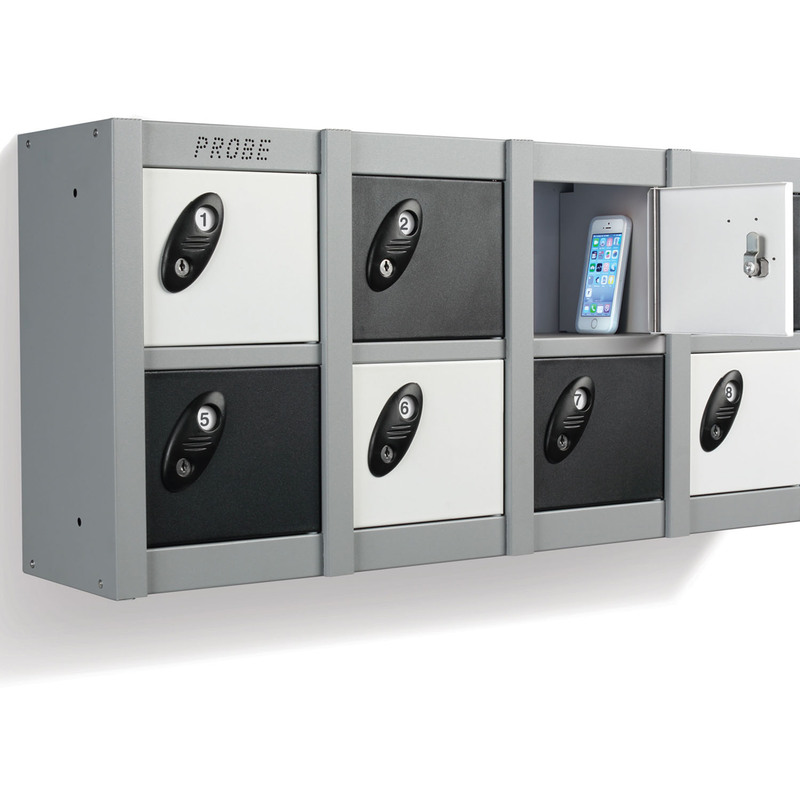 This slim wallet locker from probe offers convenient safe storage of small items like keys, wallets and cameras. 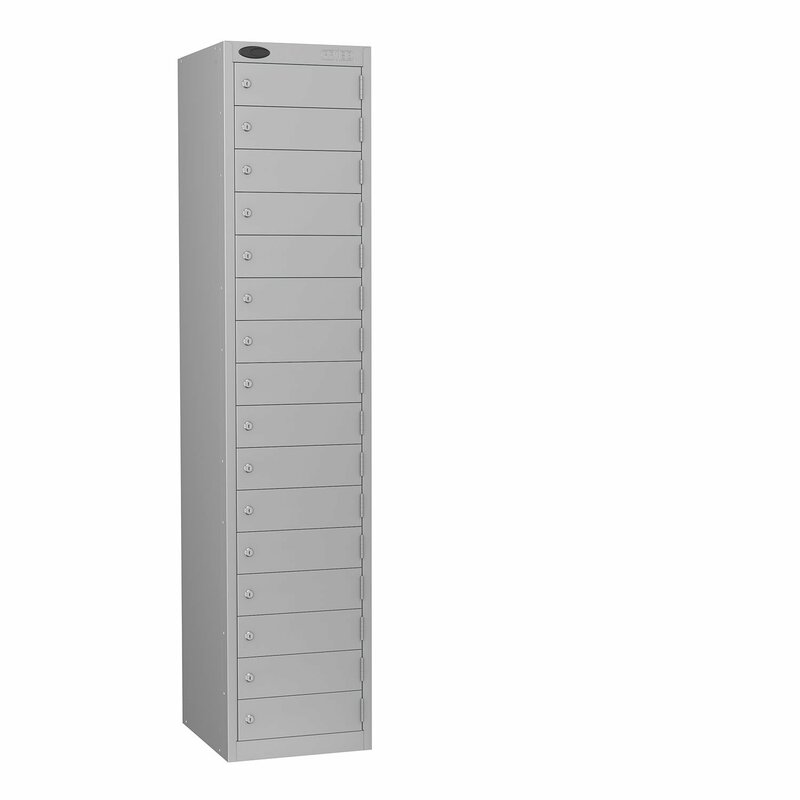 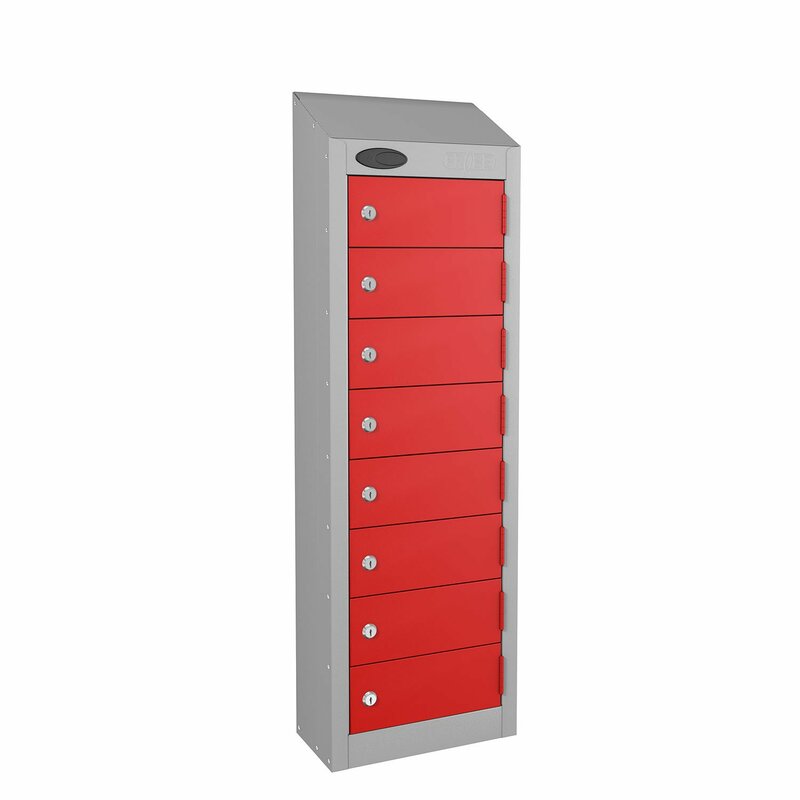 This locker comes with a sloping top as standard. 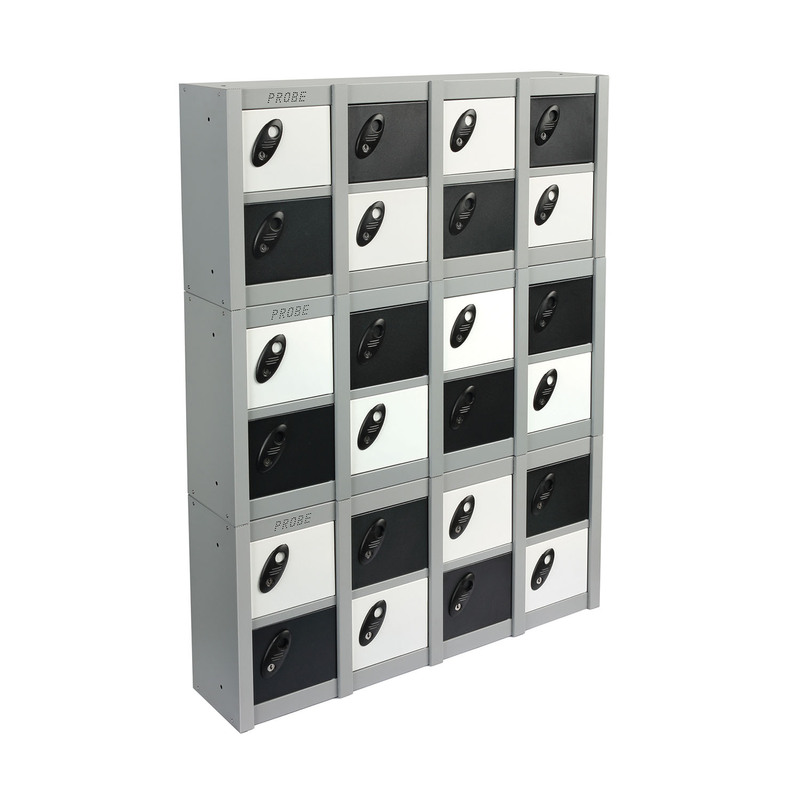 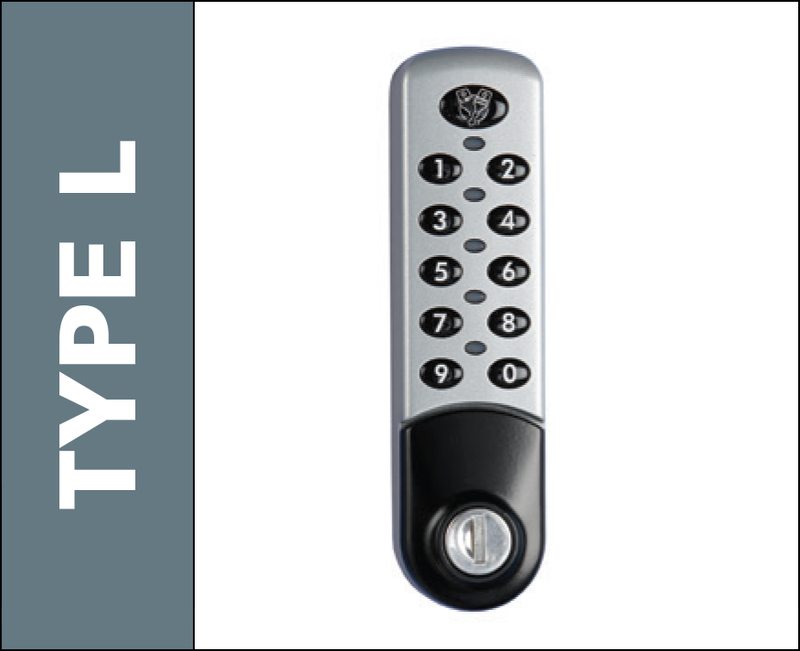 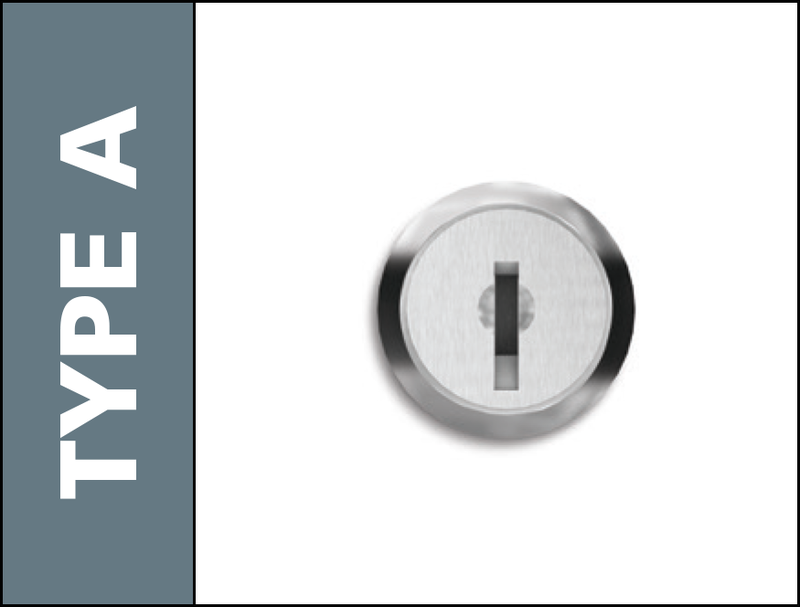 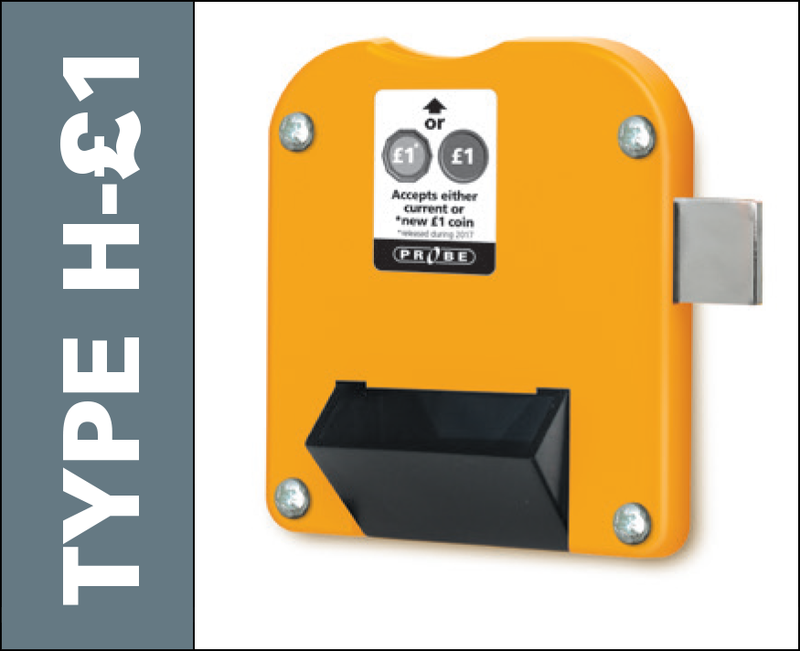 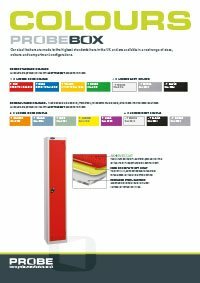 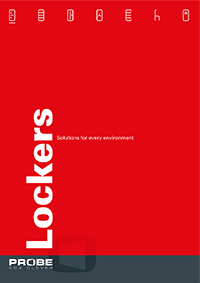 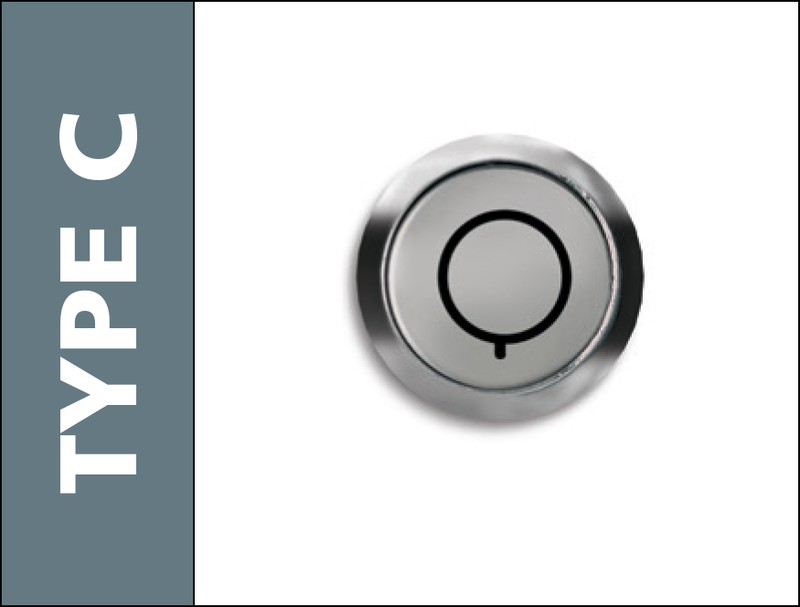 Quartos have been designed for use individually, bolted together in blocks or to complement other locker combinations by acting as linking bridges or extra top lockers. 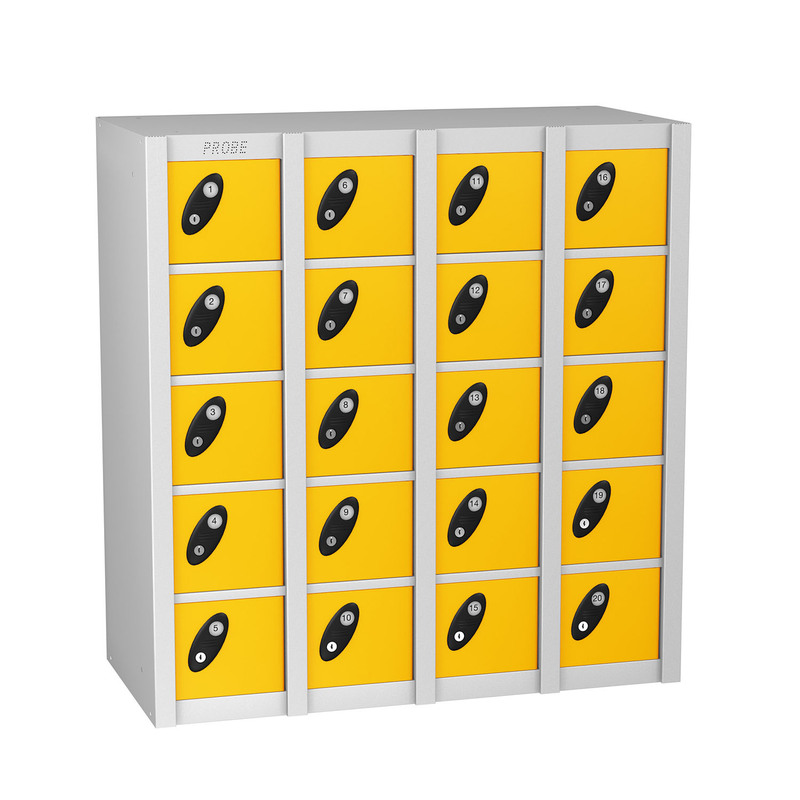 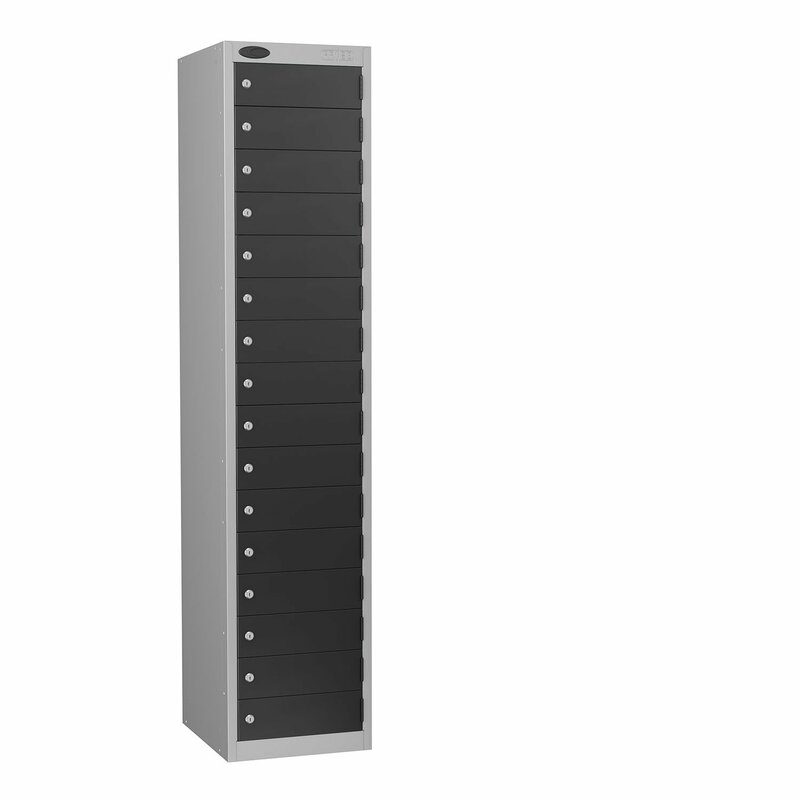 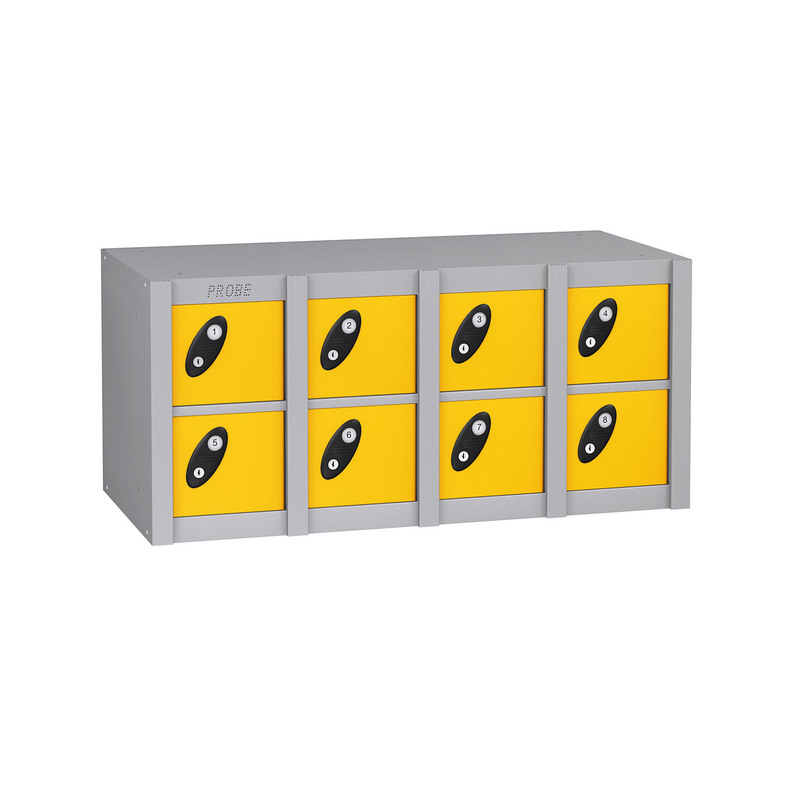 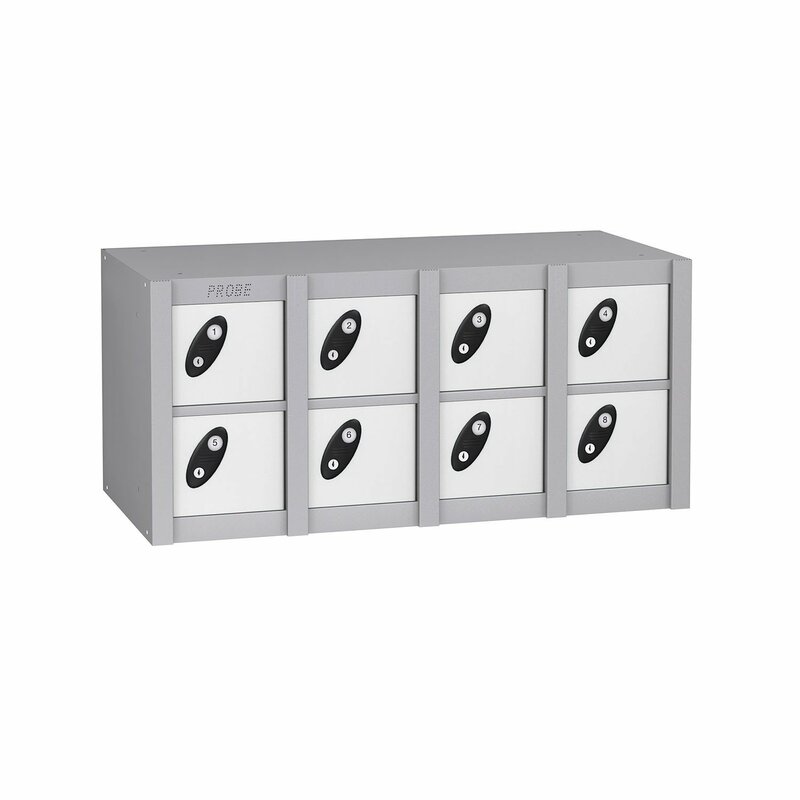 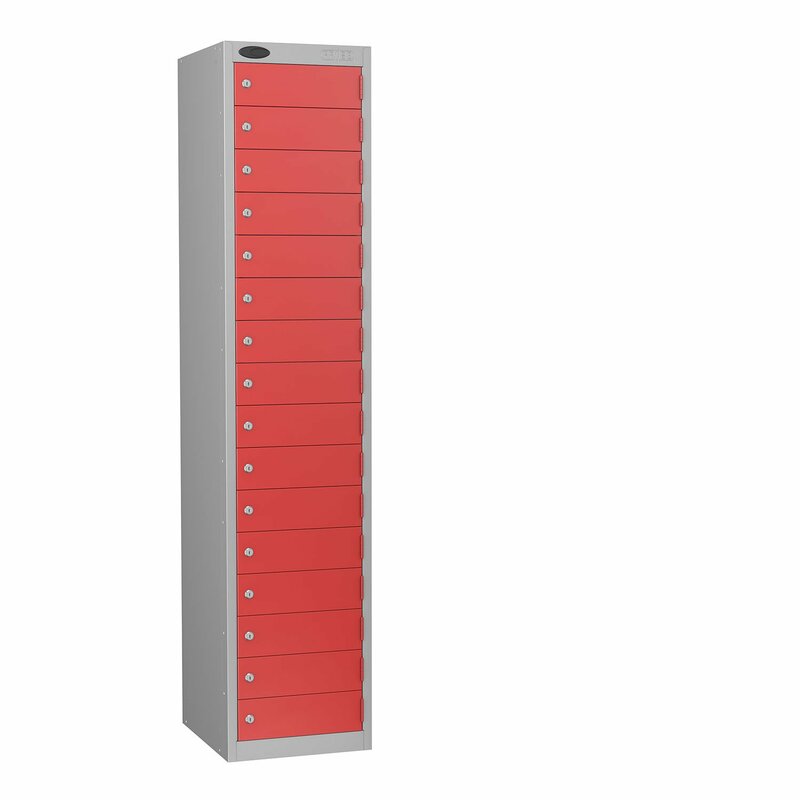 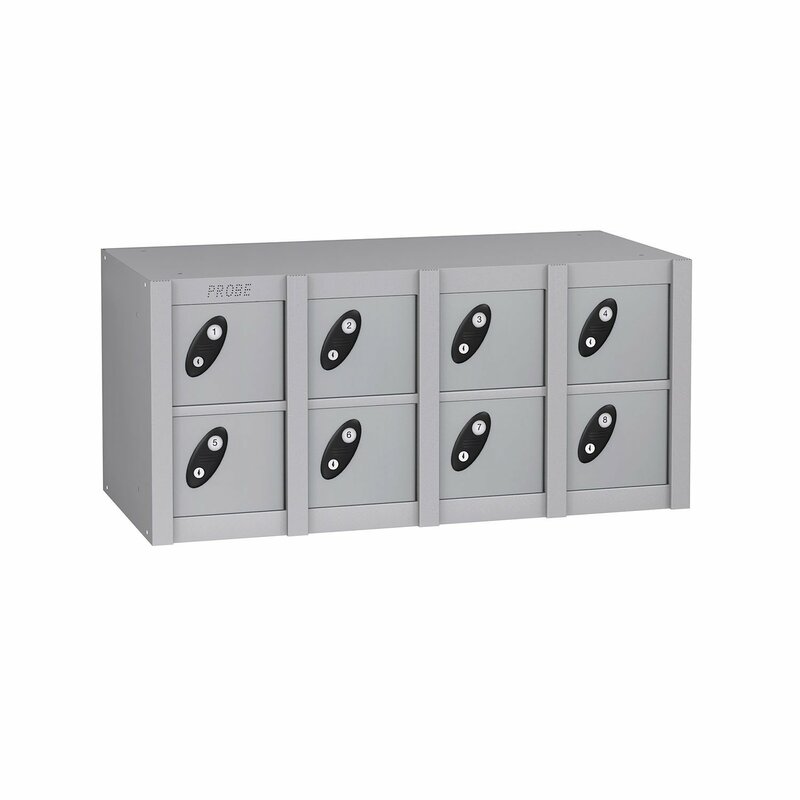 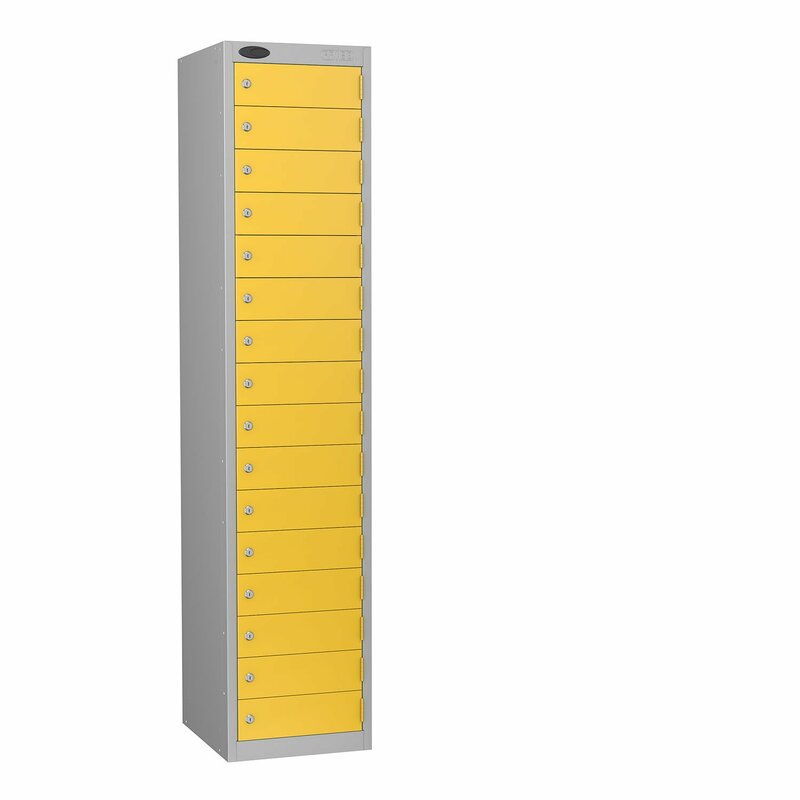 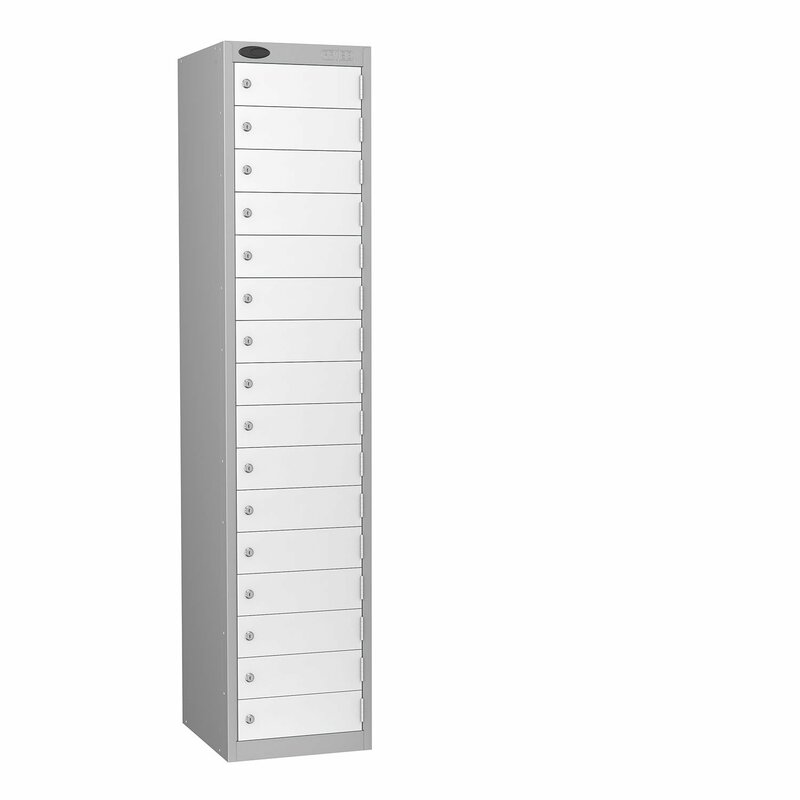 This Locker has twenty individual compartments and can be stacked to create a wall of compartments.